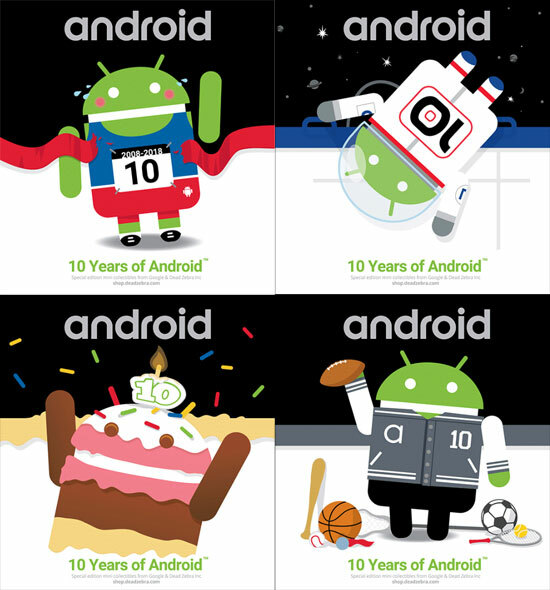 Android turn 10 years old too!! 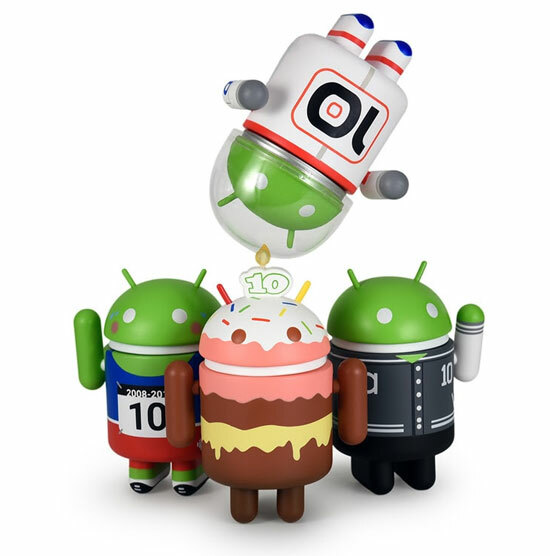 In celebration there is a series of Android toys. These have 4 figures in the series which are astronaut, Cake, Runner and Varsity! This is how it look like as a figure! You can buy them individually for USD$12 or buy all 4 as a Set at USD$44. While stock last!